A lot of us have heard of landing pages, but even some skilled professionals don’t really think about how these parts of a web domain or site are supposed to work. 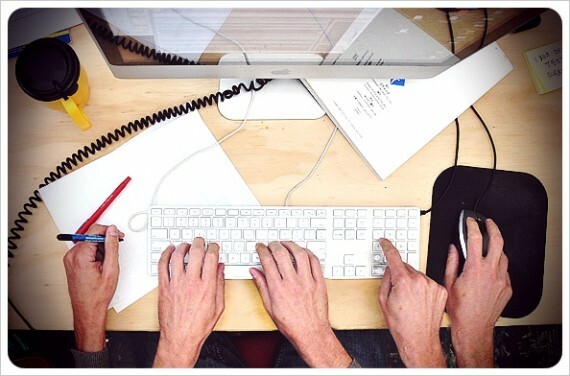 Good landing pages drive action by encouraging users to move quickly from one place to another. 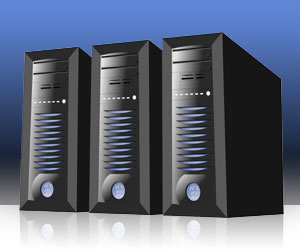 They allow someone who is just entering a site to quickly get the basics, get settled, and start using the site. 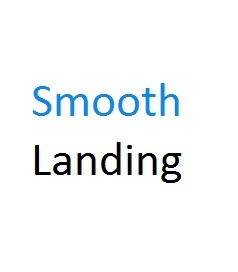 Making this smooth landing work well is a major part of designing landing pages. Companies that don’t have a good grasp of this may often hire third-party vendors to design landing pages. No matter who’s in the driver’s seat, it’s important for these professionals to have an understanding of how to engineer a better user experience. 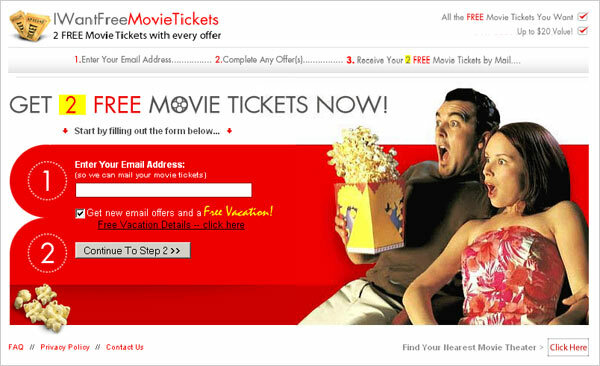 An example of a good landing page! In some ways, the landing page works like a snapshot. Everything that the user needs should be immediately visible on the first part of the web page. Users shouldn’t have to scroll down to see important information about a business or organization. They should have the full menu of options, as well as a nice bit of descriptive text, in their immediate browser window. That’s why some professionals think of the “dashboard window,” the original window opened up by a device browser, as the all-important space, the same way that newspaper designers use space “above the fold” to reach out to readers before they even open the publication. There’s nothing worse for a landing page than a dense forest of information. A lot of professionals have heard how readers crave more detailed knowledge about companies and their products. That’s true, but that’s not really the role of the landing page. Some of the meatier text can be found in other resources like a local Knowledge Center. By contrast, the landing page should have short, snappy text, with different font sizes that allows the reader to get basic information at a glance. You don’t need to hire a SEO company to tell you that load time is crucial for landing pages. It’s important that users have quick access, even with lower bandwidth. That means that while a nice flash animation or slideshow may seem like a good idea, in reality it can stifle interest in a web project by turning away different viewers. It’s also a good idea to think about responsive design, which is the idea that browsers on mobile phones and other devices should also be supported by a landing page. In addition to the visuals, there’s another way that landing page designers need to put themselves in the web user’s shoes. They need to think about what information these people need. What orienting information is going to help someone use a page the right way? With the answers in mind, landing page designers need to boil down ideas into short snippets of text that will fit on the page. These are just some of the basic building blocks of creating landing pages that work for businesses. A good landing page would drive attention and traffic within a site. Care and attention to building these “web intersections” is a crucial part of good project management for any kind of domain or site. Whether a site is intended to bring many different data points together for a formal look at environmental systems, or whether it’s just intended to sell a product, like so many web projects, the same concepts can be useful in bringing a clear and direct message to a large audience.